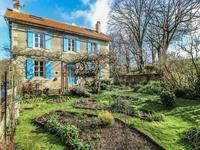 Beautifully restored 1920's country house, with two/three bedrooms, art studio, garage, cellar, barn and lovely landscaped garden. This lovely stone property built in 1925, is surrounded by woodland and rolling countryside, . . .
A lovely longère style three bedroomed home located in a peaceful hamlet between Surin and Le . . . These two, four bedroom houses are perfect for a very large family holiday home or income . 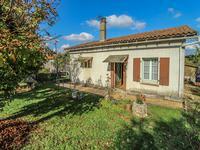 . .
Detached two bedroom cottage for renovation with beautiful large garden and numerous outbuildings. Peaceful edge of hamlet setting. 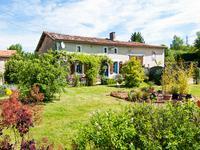 A superb large fenced garden, with mature trees, fruits and vines, a wooded area, drive and . . .
An attractive 3 bedroom house located in a quiet side street in a popular market town. 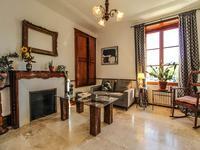 The house has 3 bedrooms, a large living area, a 1st floor sun terrace and a great location . . . Cute country cottage in hamlet lovingly renovated & restored, with exposed beams, two barns & . . .
GREAT VALUE ! A lovely rural setting with views for this stone farm house that has been . . . 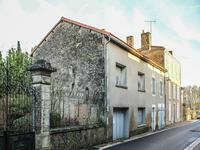 Stunning 3 bed cottage, renovated to a very high standard with over 2 hectares of land, close to Champagne Mouton. 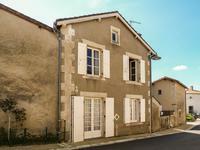 This deceptively large property, built in traditional Charentaise stone, renovated to a high . 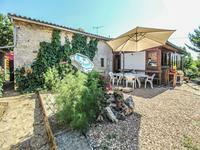 . .
Small village house in need of updating right in the village centre next to its bar and . . . This spotless stone house has been lovingly maintained and updated, respecting is original . 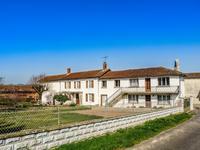 . .
Superbly renovated 3 bedroom farm house with 1 bed gite, large barn and fantastic views of open countryside. 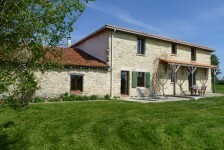 A professionally renovated 3 bedroom farm house, located in the middle of the beautiful . . .
Light three bedroom house with cellar and convertible attic, in an attractive village with a good selection of amenities. Situated in the centre of a pretty village with a large selection of amenities, this lovely . . . Fully renovated six bedroom house, with large enclosed and private garden, garage, private parking and own river frontage with beach. This stunning riverside house was fully renovated in 2010, keeping it's original features . . . 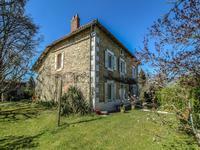 Rural detached 3 bedroom stone cottage with separate 1 bed gite, barn and garden set in its own grounds. Set in a peaceful hamlet is this well insulated cottage with traditional woodburners, & . 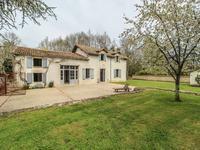 . .
Large village house with five bedrooms, large convertible garage, courtyard and garden. OFFERS CONSIDERED ! Set in the lovely village of Benest this lovely large house has been tastefully renovated . . .